This week in The Times we look at the Beaverton ban on car camping. We also take a 20 year look into the future of jobs in the metro area. Pamplin Media launches 'Give Local.' Prep sports playoffs are coming up. And have you voted yet? Our endorsements are out now! 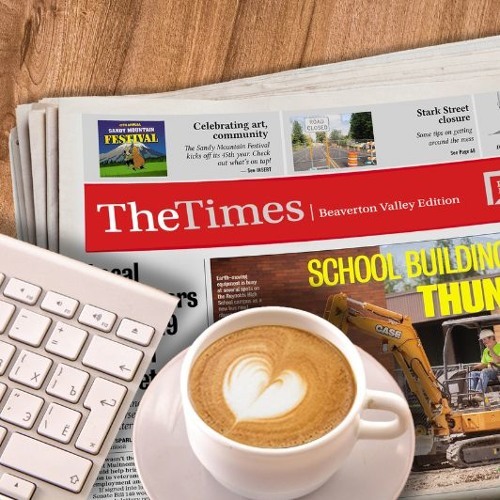 It's all in The Times of Beaverton, Tigard, Tualatin, and Sherwood.